Learning takes place inside and outside the classroom. MacKillop College offers its students an extensive and challenging Outdoor Education program for all Year 7 to 9 students. Senior students interested in Outdoor and Environmental Studies can elect to study it at Year 10 and VCE level. Students in Years 7 to 9 will participate and learn skills in activities such as: surfing, bushwalking, canoeing, navigation and camp cooking. Students will also learn personal skills in leadership, teamwork and problem solving. Senior students who choose Outdoor and Environmental Studies as an elective participate in a variety of outdoor education activities. 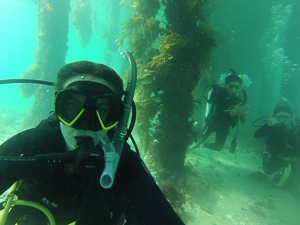 These may include surfing, snorkeling, mountain bike riding, cross country skiing and rock climbing. Camp experiences are designed to complement the classroom curriculum. Outdoor Education at MacKillop College aims to take advantage of Victoria’s diverse outdoor environments. 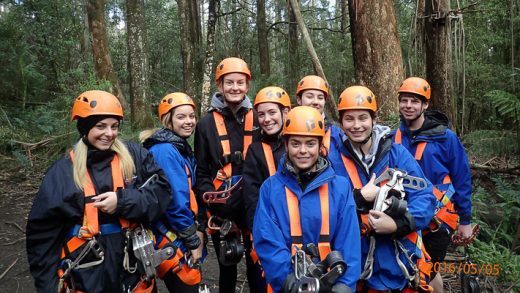 Programs allow students to visit different parts of Victoria such as the Otway Ranges, the Surf Coast, Mt Stirling, Mt Buller and the Goulburn River. Below you will find PDF files of Student Information Booklets to download.